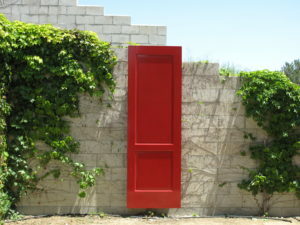 Why the name Red Door Vineyard? In ancient times, no one would pursue an enemy past red doors into a church. No one could be harmed or captured inside a church. The red doors signified a place of safety and refuge. 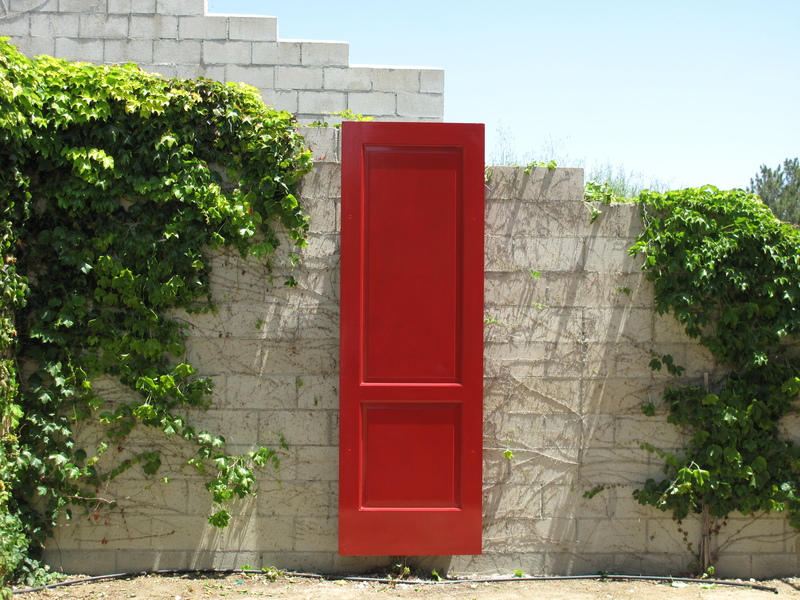 Today, red doors leading into a church represent a haven for emotional and spiritual healing—a place where forgiveness and reconciliation may be found. The color red shines forth with the warmth of welcome, gleaming with fiery light and the presence of the Holy Spirit for all who choose to enter.